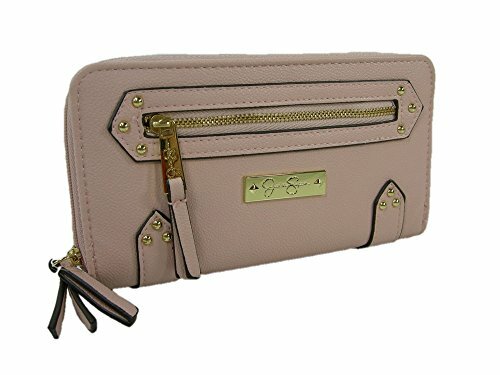 New Jessica Simpson Logo Double Zip Around Wallet Purse Hand Bag Rose Pink Zuri | Accessorising - Brand Name / Designer Handbags For Carry & Wear... Share If You Care! It measures 8 x 4 1/2 inches. 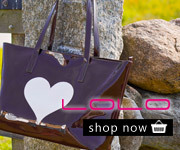 It has two zip around openings.